Another day, another OL bag, albeit with a big difference. While the one covered just recently on this blog would have set you back by some 4 grand, this one is really affordable, but that’s the main point of this post. Yes, ladies, have a look at Longchamp’s new Madeleine Top-Handle, an everyday work bag that’s inspired by Madeleine, a chic Parisian district that lies between Champs-Elysées and Rue Saint-Honoré. Available in 2 sizes, the one above, in the smaller size that measures 28 cm by 22 cm is perfect for the working woman, big enough to hold all your essentials but not so big that it feels like you are lugging your kitchen sink around. And with a long drop handle that allows the bag to sit comfortably on your shoulder, it is as fuss-free and and as straightforward as it gets, which is what real French women prefer to carry in the capital. The best bit? 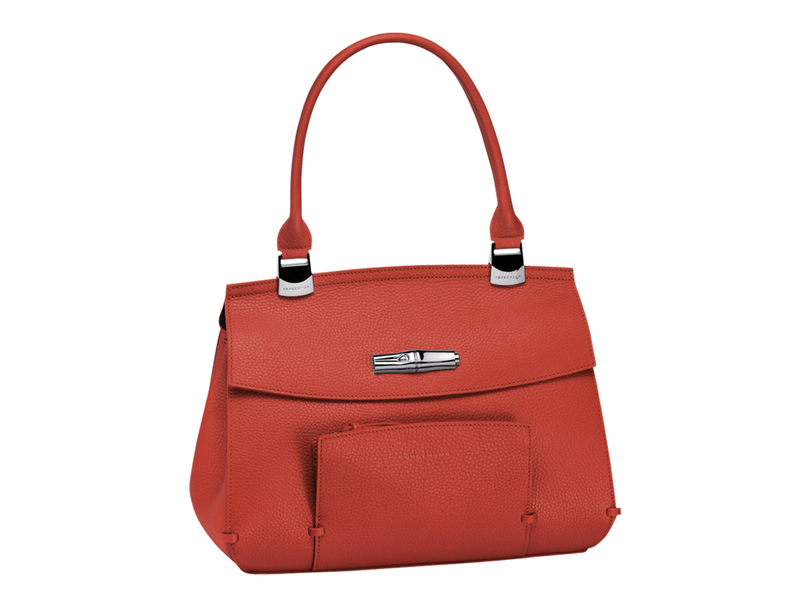 This one will only set you back by just SGD1680, allowing you to save your pennies to buy that next bag on your list. Win, win.